MANUFACTURAS HEPYC, SA, national leaders in the design, manufacture and marketing of threading tools, presents the new MICROFINISH technology. 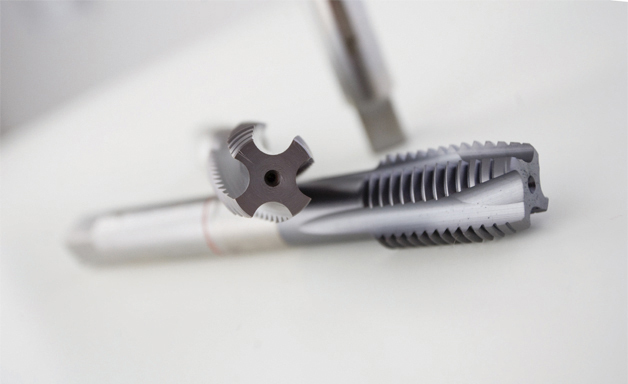 This is a technology based on improving the micro-finish of the cutting edge of the tap that permits higher thread quality and up to a 27% increase in production performance compared with a conventional machine tap. MULTI Series: For steels up to 1100 n/mm2, stainless steels, titanium alloys.